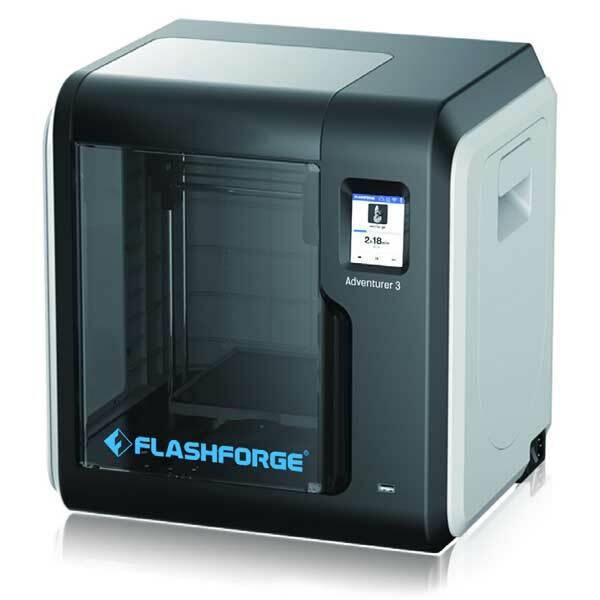 The FlashForge Adventurer3 is an educational 3D printer made by FlashForge, a manufacturer from China. 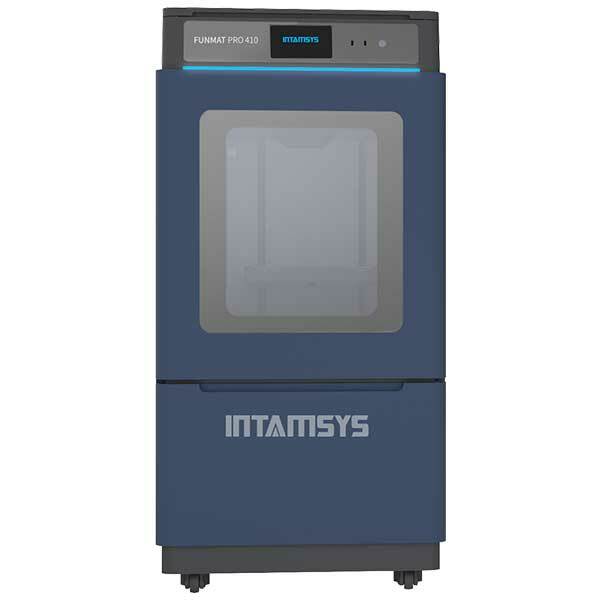 This 3D printer is suitable for use in educational environments. 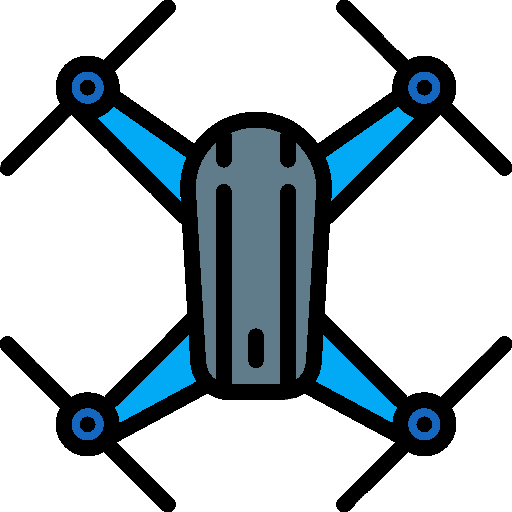 Indeed, it features a closed frame and is easy to use. 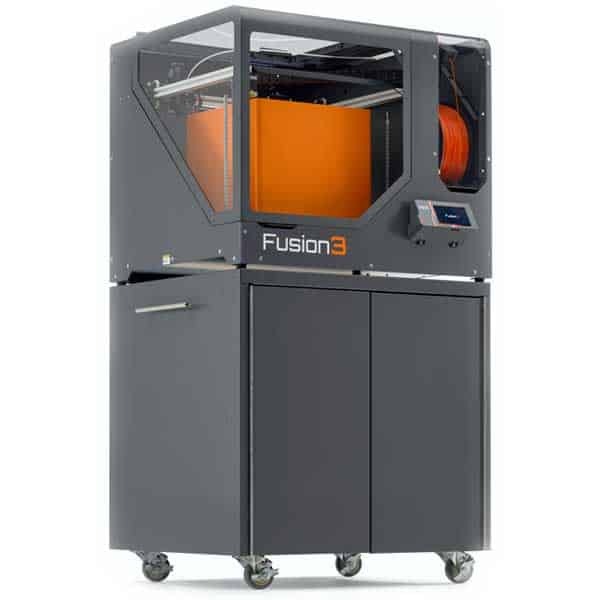 The Adventurer3 is one of the 5 3D printers that FlashForge presented during CES 2018. 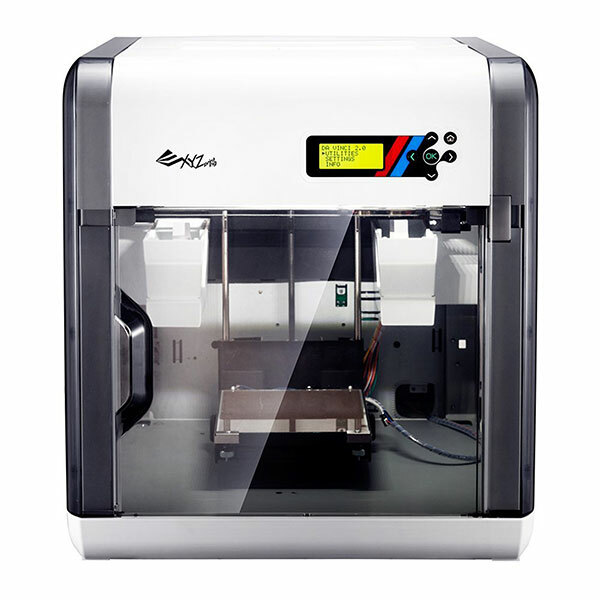 The other 3D printers include the Inventors IIS, the Creator3, the Guider IIS and the Explorer Max. A compact design: the FlashForge Adventurer3 can fit on any desktop. 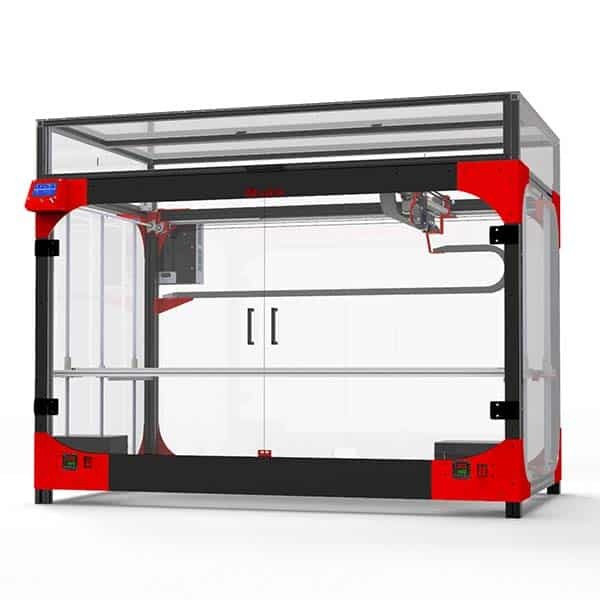 A closed frame: allows for better control over the 3D printing environment, as well as more security. Ease of use: this 3D printer features a simplified Wi-Fi interface. Removable heated print bed: for easier 3D print removal. This educational 3D printer is available at the manufacturer price of $399 (check on GearBest or AliExpress). Discover more FlashForge 3D printers with our comparison engine.